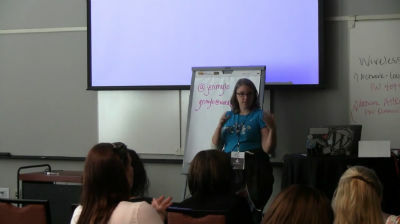 November 14, 2014 — Jenny Lawson writes the award-winning blog, thebloggess.com. Her book, Let’s Pretend This Never Happened ( A Mostly True Memoir), was a #1 NYT bestseller its first week out. Pretty much every post on her blog gets hundreds of comments from real humans, despite the likelihood that you’ll snort coffee out your nose reading her stuff. 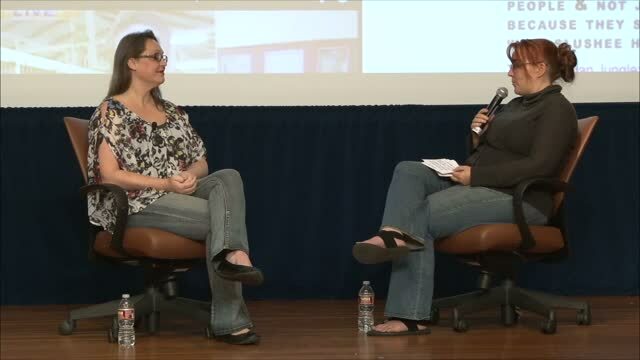 WordPress community organizer and longtime blogger Jen Mylo will interview Jenny. November 5, 2014 — One of the greatest things about WordPress is the ability to extend it with plugins, but sometimes plugin design clashes make for a less consistent dashboard experience. 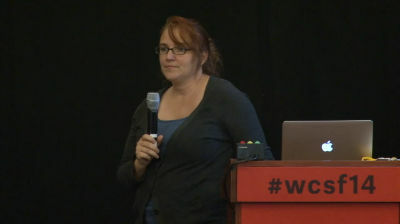 Join Jen Mylo, former UX Lead of WordPress, in reviewing a popular plugin’s user interface and making recommendations for improvement. August 20, 2013 — Permanence is an odd concept when talking about an open source project, a web application, or web content, where things tend to change rapidly and be more ephemeral. The first ten years of the WordPress project has taught us that change and adaptation are the keys to success. 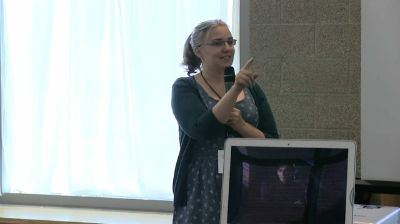 Community lead Jen Mylo discusses WordPress changes past and future. 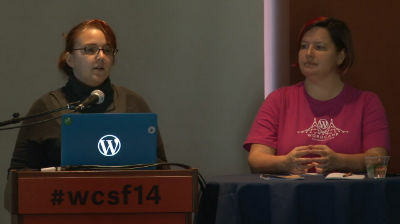 April 21, 2013 — This presentation covers various ways to get involved with the WordPress community even if you are not a developer or coder.